Exeter Rugby Club appreciates the true dedication and loyalty of our travelling fans, so let us help take the hassle out of away-day travel as we invite you to be part of our Supporters' Travel arrangements. To ensure that your away match experience is an enjoyable one, below we have provided some useful information which you may find helpful when planning your trip to a visiting ground. With the exception of overseas trip in Europe, the club is committed to providing at least one coach for all away games in domestic league and cup fixtures. Keen to ensure that we have as much support as possible on our travels, the club have made an undertaking to help subsidise the cost of the bus/buses to an away ground. That means for every fixture, whether it be for the short trek to Bath or the long hauls all the way to Newcastle or Manchester, the price of a seat on the official Supporters' Coach is that of a fixed price of £30. 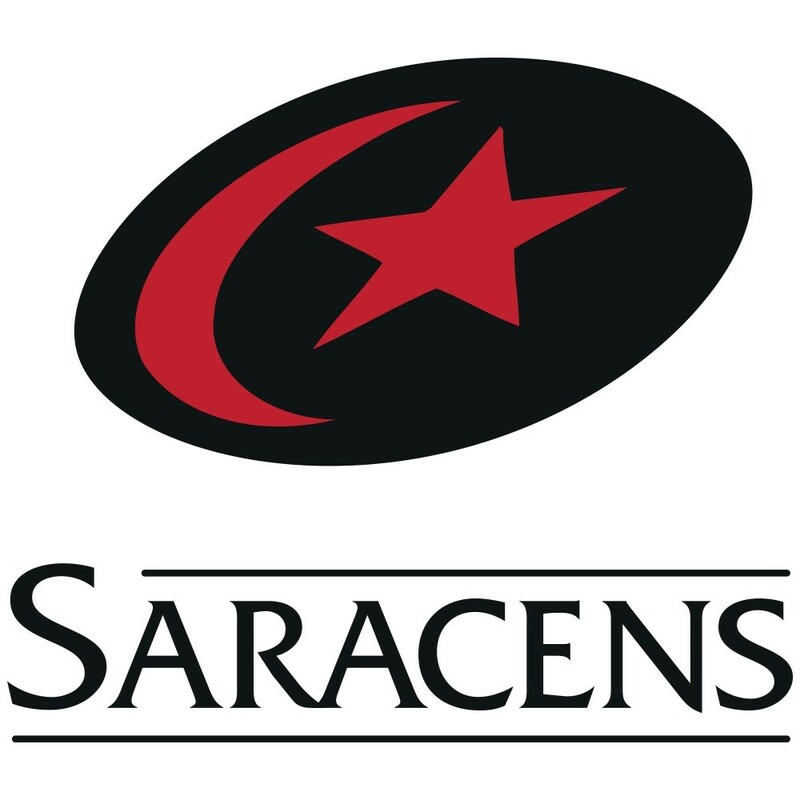 Match tickets are not included in the coach price, so Exeter Rugby Club advise supporters wishing to attend away fixtures to book their tickets direct from the opposing clubs. Details of how to book these tickets are again listed above in the relevant match section. Tickets for away games normally go on sale around six to eight weeks out from the scheduled date.